Denia said: "We quickly realised we had to get better and that was our job - the coaching staffs. And that's what we have been doing and that's what we have to do in order to have a chance tomorrow." 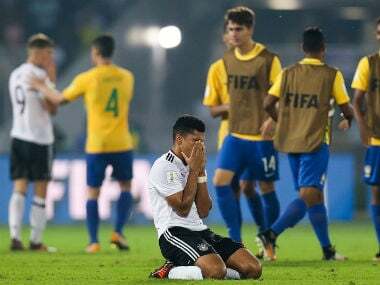 While Weverson scored the equaliser in the 71st minute for the Brazilians, an elbow to one of the Germany players went unnoticed. 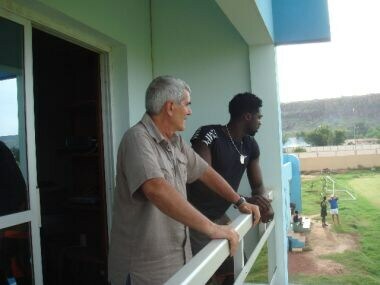 Jean-Marc Guillou, who gave Arsene Wenger his first coaching break, is the man behind the footballing revolution brewing in Mali, who have made it to the semi-final of this year's FIFA U-17 World Cup having lost in the final last time around. 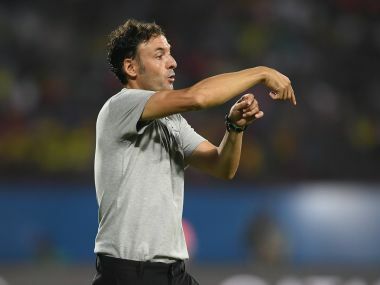 Experience became the undoing of Ghana as Mali waddled through difficult conditions to become the first side to register a spot in the final four of the competition. 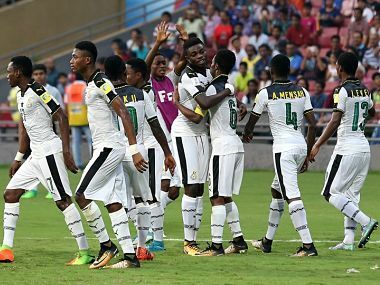 Ghana coach Paa Kwesi Fabin on Saturday said that their FIFA U-17 World Cup quarterfinal match against Mali, which was played under very bad ground conditions due to incessant rain should have been postponed and played on another day. 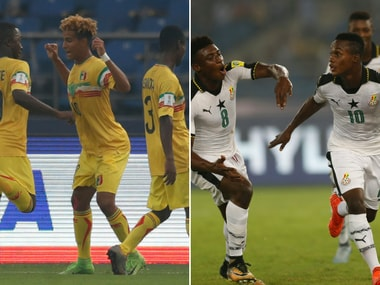 Catch all the live score and updates from the FIFA U-17 World Cup 2017 quarter-final clash between Mali and Ghana. The northeast of India will witness an all-African battle royale between Ghana and Mali that will ensure the last team standing from the continent in the semi-finals. Ghana had been beaten 1-0 by Mali in the final of the Under-17 Africa Cup of Nations, and they would be determined to avenge that loss. 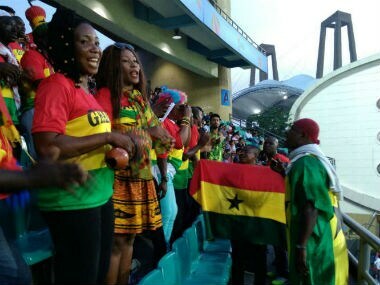 In the stands, a total of 43 members from the Ghana Supporters Union made the noise, screaming their lungs out and grooving like there is no tomorrow.